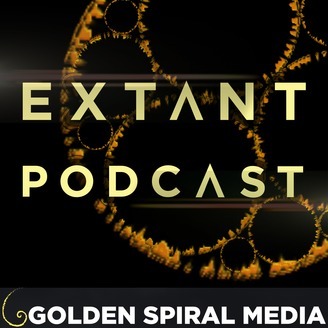 It's a season two debrief with the people who know everything about Extant: the showrunners, Craig Shapiro and Liz Kruger, and the creator, Mickey Fisher! We were honored to talk to the brains behind the CBS summer series, and they were not shy about giving us some behind the scenes scoops. 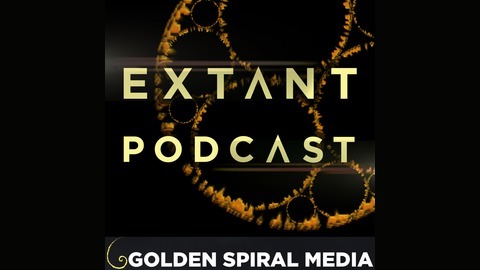 The post EP23 – Interview: Mickey Fisher, Craig Shapiro, Liz Kruger appeared first on Golden Spiral Media- Entertainment Podcasts, Technology Podcasts & More.